179 Flanders Road Stonington, CT. | MLS# 170066708 | Eastern Connecticut - Homes for Sale...from Mystic to Moosup & More ! From the Shore to the Country ! 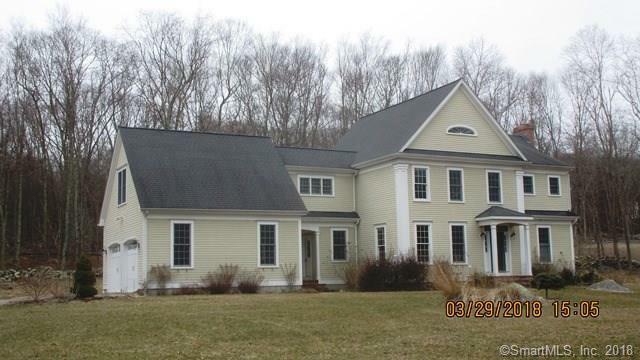 Custom built Colonial with top quality materials and workmanship. 9' ceilings; cherry cabinets and granite counters; stainless appliances; built in wine rack for reds and chiller for whites; wet bar. Brick fireplace with log box in great room and a 2nd fireplace in the master suite. Buderus boiler. Gas HW heater. French doors open to a private brick patio.